It was such a relief to know that all the hard work was worth it, and to know that my Japanese has improved (or at least hasn’t got any worse!). The scoring system is a little complicated, and I don’t fully understand it, but I got 61/120 on ‘language knowledge’ (vocabulary/grammar and reading) and 45/60 on the listening section. My overall score was 106/180. On N4, the overall pass mark is 90 points, so I only just made it! As promised, now I have passed N4 I will begin studying for N3, and I’ll take that in July 2015. 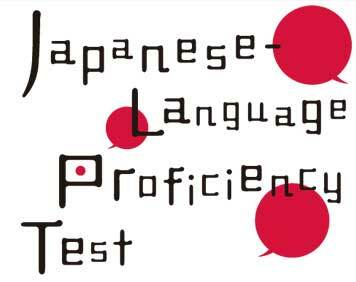 It’s been 6 years since I took JLPT, and that was before it changed. I passed the level 3 test (which is now N4). 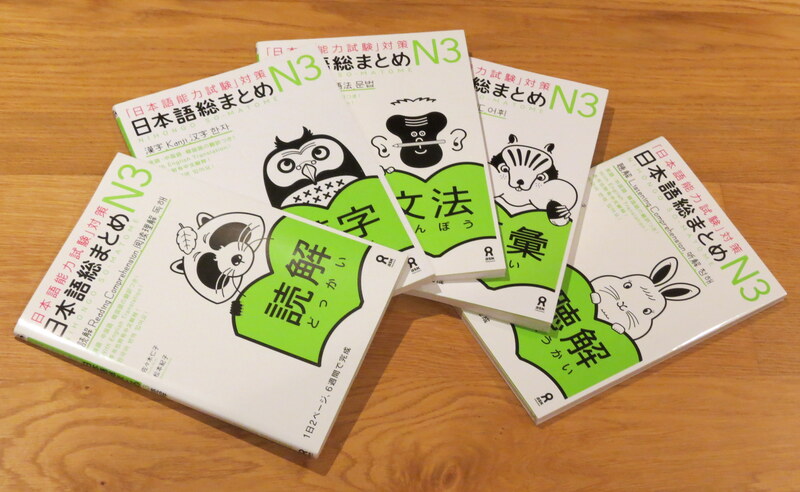 Never did get around to studying more and going for N3, though. Ah, been stagnating? Kind of like me. Congratulations! I’ll be taking my N3 in December (because Sydney only offers the exam once a year). I only took the JLPT once about 4 years ago. That was right after they had changed to the new system. I think it was the first N2 ever, so it was a bit hard to study for it as nobody really knew exactly what to expect. Apart from the grammar, I probably could have passed N1 right afterwards, but I somehow stopped studying and didn’t care anymore. Thank you! (*^_^)v I’m sure you could pass N1 now – your Japanese is awesome, isn’t it? I haven’t studied in ages and I just know that I couldn’t do the grammar part well. I also have forgotten lots of vocab and kanji by now. I know what you mean! My grammar is bad too, but I managed just fine speaking and listening for a month in Japan this year! Congrats… im wondering about adding that as one of my goals. Well done, you! 😀 Good luck for N3! I’m sure you will pass! I wasn’t confident at all – still don’t know how I did it! haha! Thanks Kay! (*^_^)v It’s so hard to fit study in with work and I’ve been pretty slack. Need to ramp up my studies again now!